WALDOBORO, MAINE — Sally Clayton Pennington, 87, died peacefully on March 21, at Riverside at Chase Point in Damariscotta after a period of failing health. She was born on July 5, 1931, in West Columbia, Texas, to Max L. and Mary Lucile Clayton. She grew up in a series of small towns in Texas and Louisiana and graduated from high school in New Iberia, La. In 1952 Sally graduated from Louisiana State University in Baton Rouge with a degree in education. She then taught sixth grade in Fort Worth, Texas. In 1958 at a graduate course, she met Samuel Pennington, an Air Force navigator originally from Baltimore, and they were married on April 26, 1958. Soon after their marriage, Sam was transferred to Barksdale Air Force Base in Shreveport, La. Sally taught for a year at the Shriners Hospital for Children in Shreveport and then retired from teaching for several years after she and Sam had their first child in 1959. Sam’s Air Force career meant that the family, which grew to include five children by 1968, moved every several years. From Louisiana they were sent to Stephenville, Newfoundland, Canada; to Atwater, Calif.; to Bangor, Maine; back to Shreveport, La. ; and finally in 1971 to Goose Bay Air Base, Labrador, Canada. There Sally returned to teaching sixth grade, at the US Department of Defense elementary school on the base. In the spring of 1973 Sam retired from the Air Force, and the family moved to Waldoboro. In the fall of 1973, Sally and Sam, who had long been interested in antiques, started the Maine Antique Digest, a monthly publication covering the antiques and art marketplace. In the beginning, Sam and Sally ran the business together from a back room in their home and did all the writing, editing, photography, ad sales and distribution of the paper. Their five children helped with mailings and promotion. Sally once estimated that she worked 80 hours a week in the early years. In 1976 Maine newspaper columnist Bill Caldwell published a feature on Maine Antique Digest. Sally told Caldwell, “Nobody in Maine looks down because you pinch pennies getting started. Here it’s fine for the boss to sweep out or to carry sacks to the post office.” Although Sam and Sally had no previous experience in journalism or in running a small business, the publication was a success and grew steadily. After Sam’s death in 2008, Sally continued working full time for several years. She reluctantly retired only after dementia prevented her from doing her work as an editor. Sally was tiny in stature but feisty and outspoken all her life. She survived a bout of childhood polio, which left her with severe scoliosis and a pronounced limp, and in her 80s she recovered from two separate hip fractures. She was active in the late 1970s and early 1980s with the Maine chapter of the National Organization for Women. She worked to support progressive political candidates who shared her views on social justice and equal rights for women, and she frequently wrote letters to the editor to local papers to express her political views. One of her letters was published in Time magazine in 1982. At various times Sally worked as a volunteer and/or board member for New Hope for Women, the Waldoboro Public Library, the Waldo Theatre, the Medomak Valley Land Trust, the S.A.D. 40 (Waldoboro) adult education/GED program, the Lincoln County Democrats and Broad Bay Congregational Church. In 2013, in recognition of her contributions to the town of Waldoboro, she was named the grand marshal of the Waldoboro Day parade. In 2016 she was an honoree of the “Remember Me” program of the Maine Health Care Association. In recent years, dementia kept Sally from enjoying many of the things she had loved: sitting in her gazebo to enjoy the views of the Medomak River; eating oysters on the half shell; drinking wine; playing mah-jongg; reading novels; attending Willie Nelson concerts; live broadcasts of the Met Opera; and local theater performances. But to the very end, she was still able to enjoy the musicians who performed at Chase Point, to smile at funny remarks, to roll her eyes at anything she saw as ridiculous, and to express her deep love for her family and her pride in the accomplishments of her children and grandchildren. Sally is survived by her five children, Katherine Pennington and her husband Nicholas Azzaretti of Newcastle; Nellie Pennington and her husband Nathan Hine of South Strafford, Vt.; Sarah McCleary and her partner Tom Swift of Austin, Texas; Samuel Pennington and his wife Shane of Waldoboro; and Mary Pennington and her husband David O’Connor, of Durham Maine; 11 grandchildren, Calen Pennington and his wife Bridgit Burns, Hannah Pennington, Alison McCleary, Chiara Azzaretti, Amos Hine, Mani VaShi Devi and her husband Rayaan VaShi Deva, Amelia Pennington and her husband Scott Meltzer, Salvatore Azzaretti, Olivia Pennington, Leo O’Connor and Maysa O’Connor; three great-grandchildren, Lyra, Ella and Brian; her brother, Max Clayton of Tucson, Ariz., her brother- and sister-in-law Christopher and Deborah Pennington of Catonsville, Md; and six nieces and nephews. 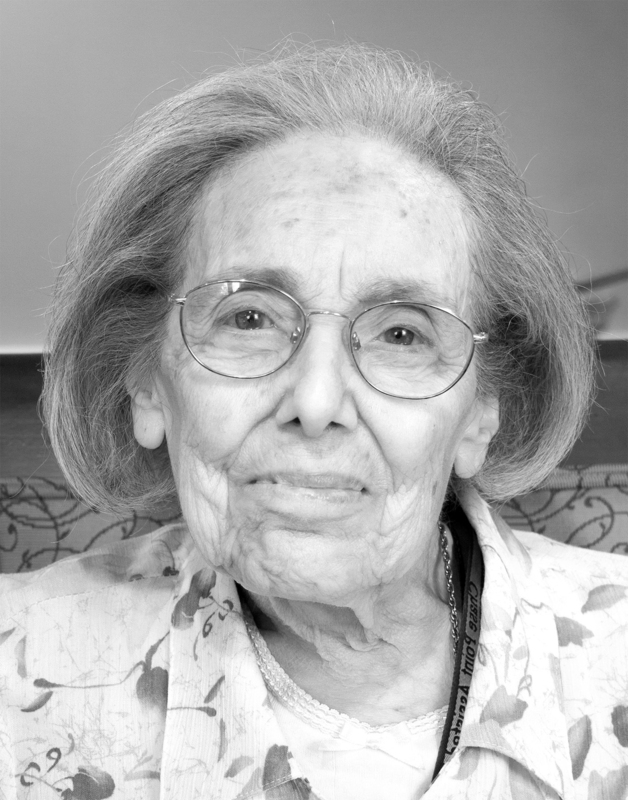 Sally’s family would like to thank the staff of Riverside and Chase Point for the loving and respectful care she received during her nearly six years as a resident of the facility. Sally’s rich life will be celebrated at a memorial service on Saturday, April 27, at 11 am, at Broad Bay Congregational United Church of Christ in Waldoboro, with a reception to follow. Arrangements have been entrusted to Hall’s of Waldoboro.